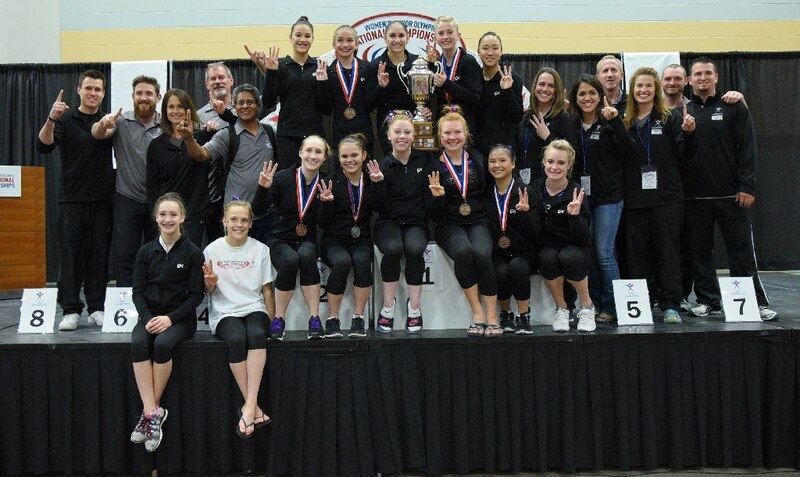 The 2018-2019 Rules and Policies are available for download at USA Gymnastics and on our Member page. Congratulations! 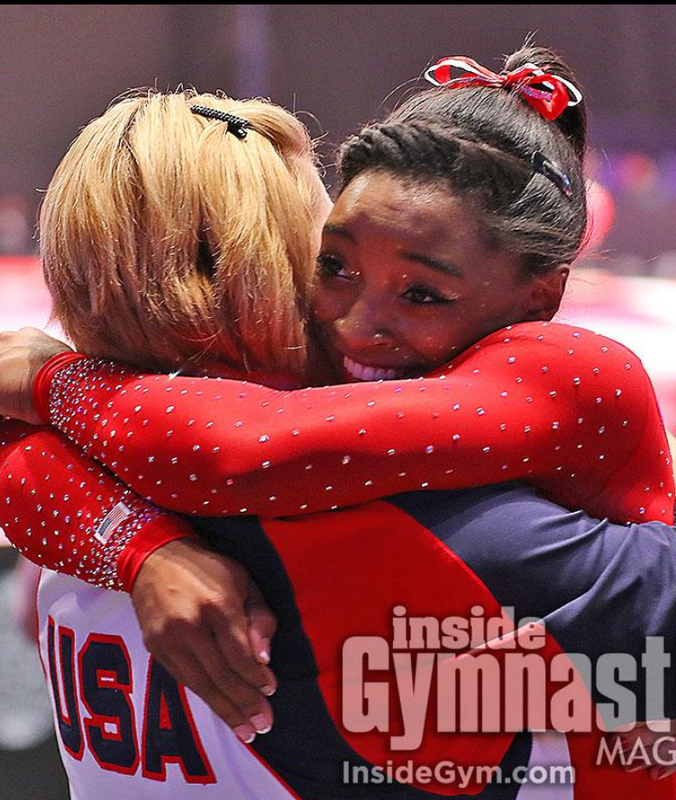 Simone, Madison and Ragan! Parents & Coaches - see notes below for information related to meets. Texas will qualify 276 athletes to Level 7 Regionals which is 51% of the athletes in the meet. Texas will qualify 247 Level 8 athletes to Level 8 Regionals which is 51.40% of the athletes in the meet. Special Congratulations to Texas Olympians and Coaches! We are so very proud of all of you! 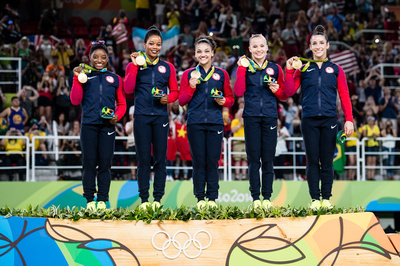 Check Out USA Gymnastics for all the latest news! (iv) the viewing ability of others. All photos and videos taken during the event must be for personal use only. 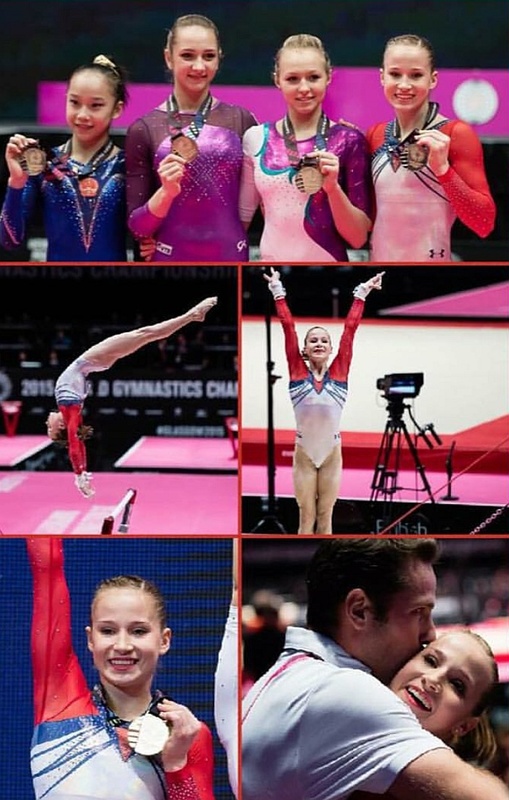 Unauthorized commercial use, sale, or third party distribution of photos and videos from this event is strictly prohibited without prior written consent from USA Gymnastics. Violators are subject to immediate removal from the event and potentially held liable for any damage, or perceived damage, associated with the violation. Prohibited Equipment: No Monopod, No Tripod, No Telephoto Lens greater than 6 inches or 200mm. 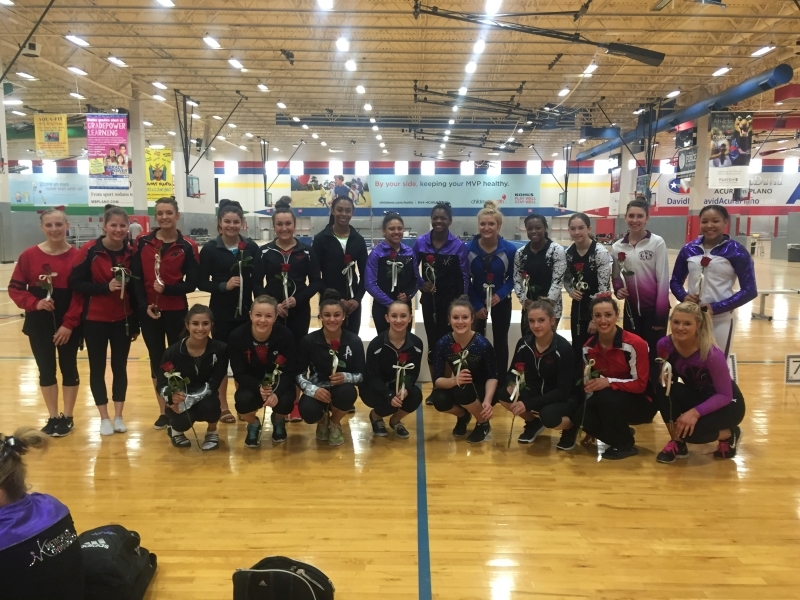 Texas Level 10 Seniors !! 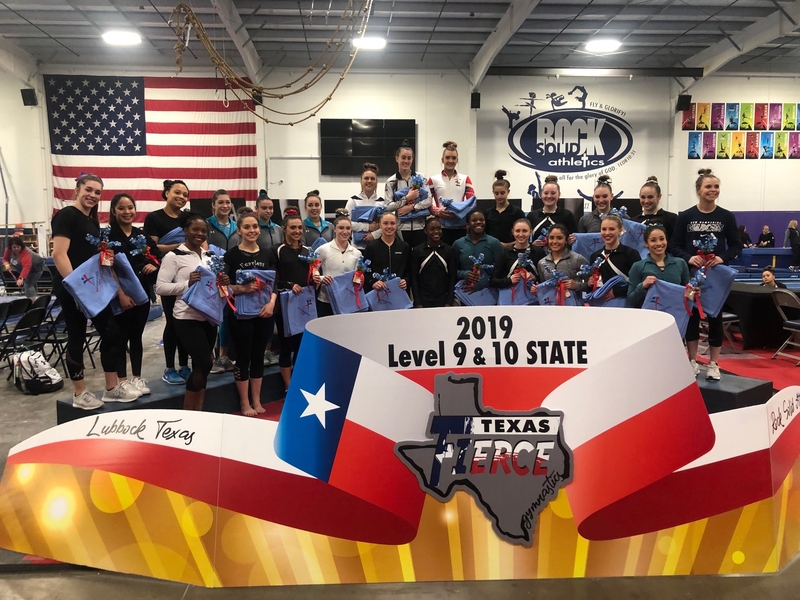 Thank you for all you have given for Texas gymnastics and look forward to what’s ahead for you! Texas Proud Ya’ll! 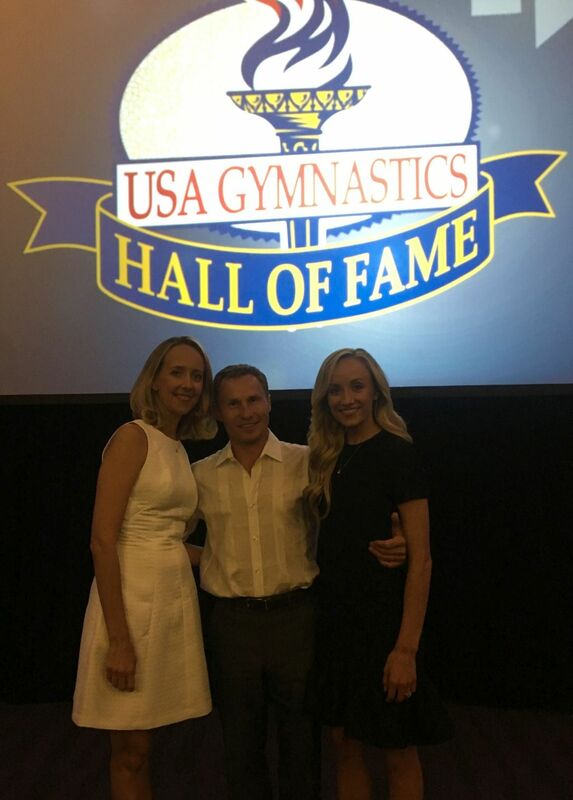 Congratulations Valeri Liukin on your induction into the USA Gymnastics Hall of Fame Class of 2016. Texas is very proud & honored. Congratulations Madison and coaches!! Texas is very proud of you! World Champion on bars. Simone Biles of Spring, Texas/World Champions Centre, became the first woman in history to win three straight World all-around titles tonight at the 2015 World Gymnastics Championships Glasgow. 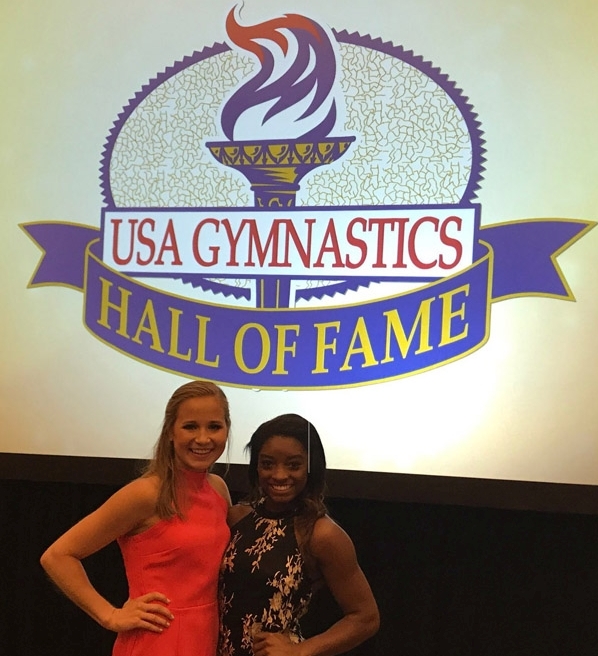 Congratulations Simone and Aimee! We are all so very proud of you. What an amazing accomplishment! 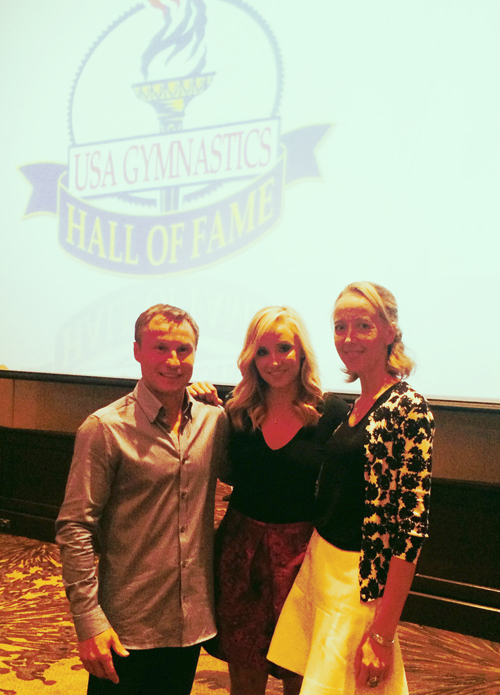 Congratulations Nastia for your Induction to the USA Gymnastics Hall of Fame. Coaches! You can find Meet Information in the Pro Member section under "Meet Info" menu tab. Also, Rules for all levels are under the "TxUSAG E-Book" menu tab in the Pro Member section.